Smartphone design took an unprecedented turn at the onset of the notch. 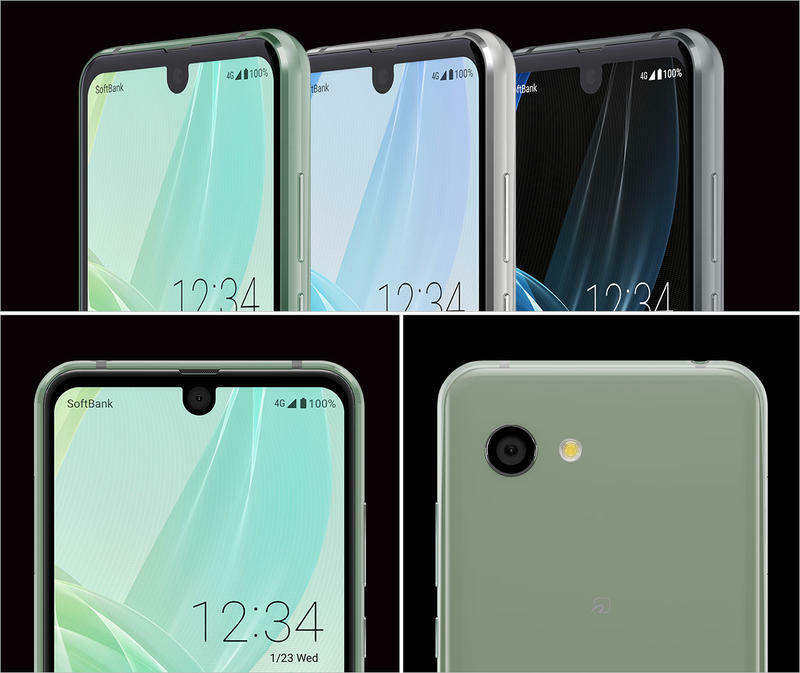 This emboldened smartphone manufacturers to take some really weird turns, but I think we’ve found the biggest culprit of creating the ugliest smartphone display design. 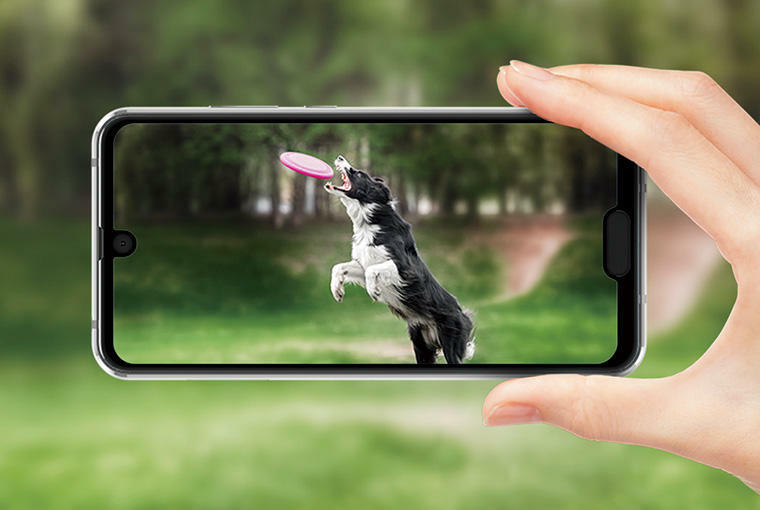 Enter the Sharp Aquos R2 Compact, a phone that is not satisfied with giving you one notch, so it gives you two. The top of the phone looks fairly harmless. 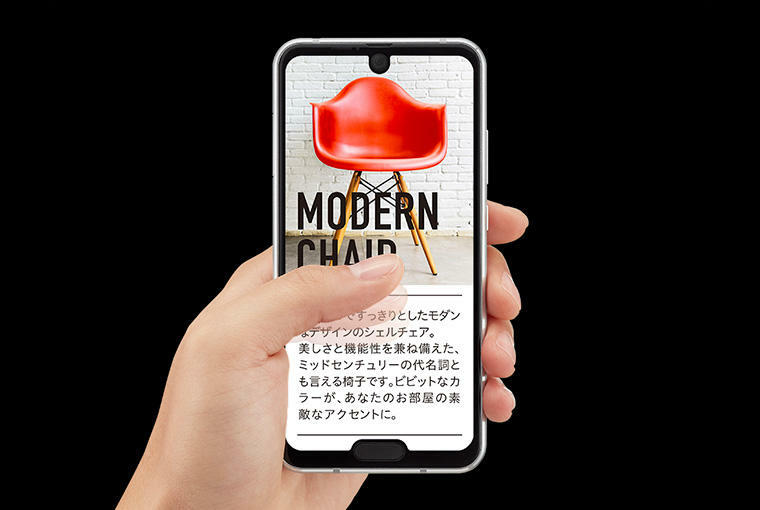 It has a narrow notch very similar to the one on the Essential Phone. As you make your way down the display, the bezels seem to be minimal, which is always a good thing, but then you get to the bottom and you’re greeted by a second notch. The end result is an asymmetrical screen that is truly one of a kind, and not in a good way. The funny thing is that Sharp has a very good reason to include the second notch. It sought to make the bezels as slim as possible but it also wanted to include a fingerprint scanner. The slim bezel at R2 Compact’s chin wouldn’t allow for this, so instead of just putting it at the back, it just made a notch that housed the excess part of the fingerprint scanner that doesn’t reside in the chin. We give Sharp credit for wanting to erase the bezels, it just didn’t execute the idea correctly and we’re left with a really ugly display. Symmetry aside, the Aquos R2 Compact is no slouch. 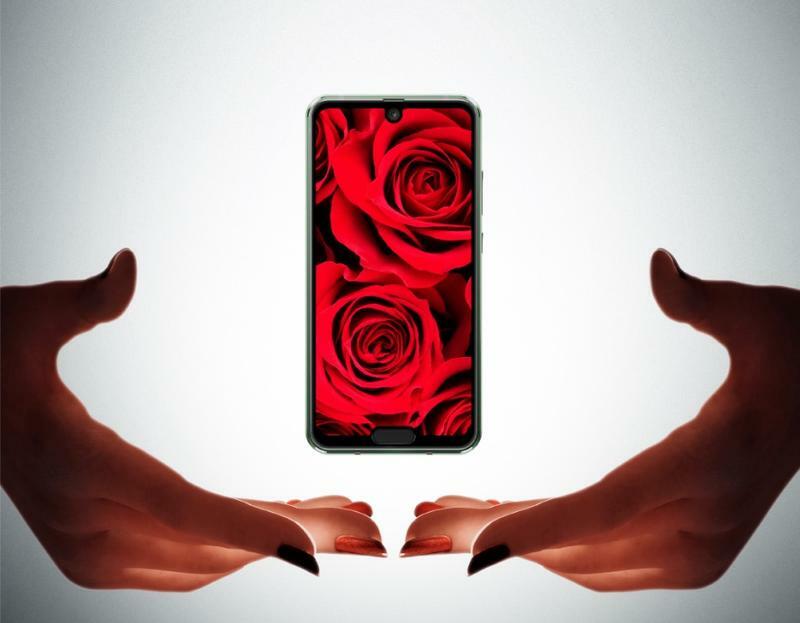 It comes with a 5.2-inch 1080p LCD display, Snapdragon 845 processor, 4GB of RAM, 22.6MP camera, 2,500mAh battery and Android Pie. Unfortunately, that doesn’t make up for the two notches.